VANKLEEK HILL, ON – Beau’s All Natural Brewing has announced the return of two seasonal beers inspired by the brewing traditions of Germany. An orangey-amber Oktoberfest lager. Munich malts contribute a satisfying bread and biscuit character, and German perle hops lend balancing bitterness; a super-clean lager finish completes the package. 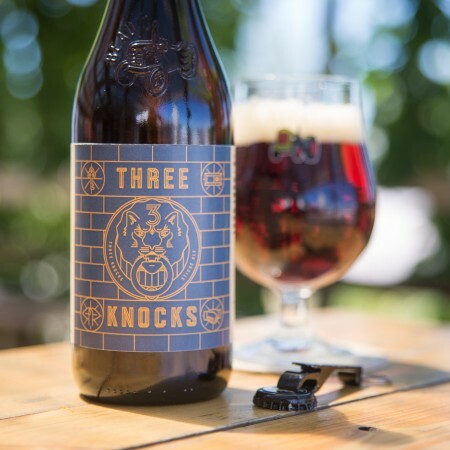 Three Knocks pours brilliant mahogany with a dense ecru foam. The aroma offers deep grainy malt notes complemented by a touch of herbal hops. The flavour notes feature deep, chewy malt and intense but balanced hop bitterness. The long finish offers resonances of crisp malts and spicy Perle hops, with a touch of woody tannin. Both beers will be available in 600 ml bottles at beer retailers in Ontario and Quebec by August 30th, as well as at the Beau’s retail store and delivery service. 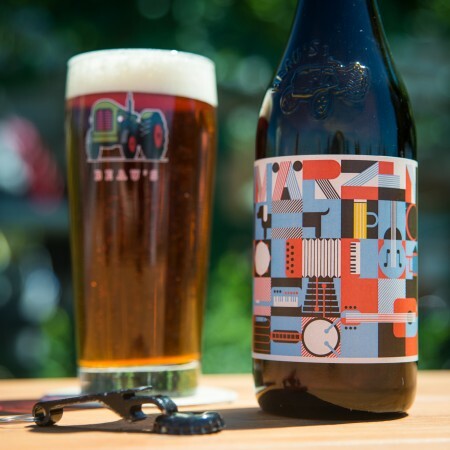 They will also be available in coming weeks in Manitoba, and a limited release of Märzen will take place in Alberta and British Columbia.